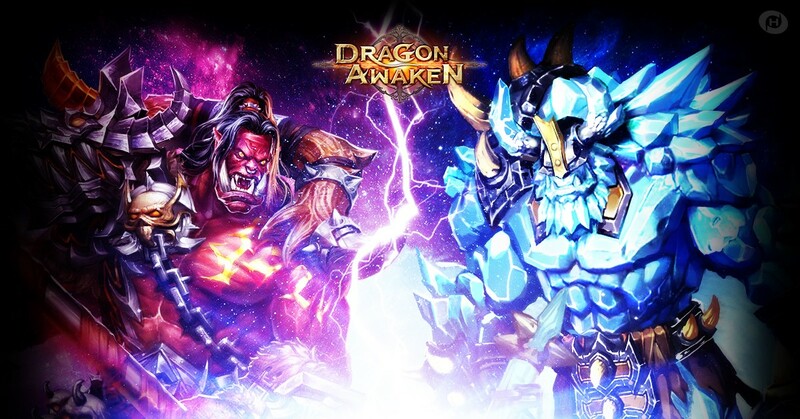 At the very beginning of 2019, Dragon Awaken is coming up with its latest version which will bring new exciting features. In this latest release, we focused on fixing a few bugs and make improvements to the overall gameplay experience. Also, more new features will be released in the Dragon Awaken V 2.00, we hope you enjoy them! Players can equip a Lv. 10 or above Enchantment Card to add an Enchantment Card Name prefix to a part. Also, players can equip 3 Lv. 10 or above Enchantment Cards on the same part to activate the Enchantment Set Stats. Activate Set Stats to receive its special set name. 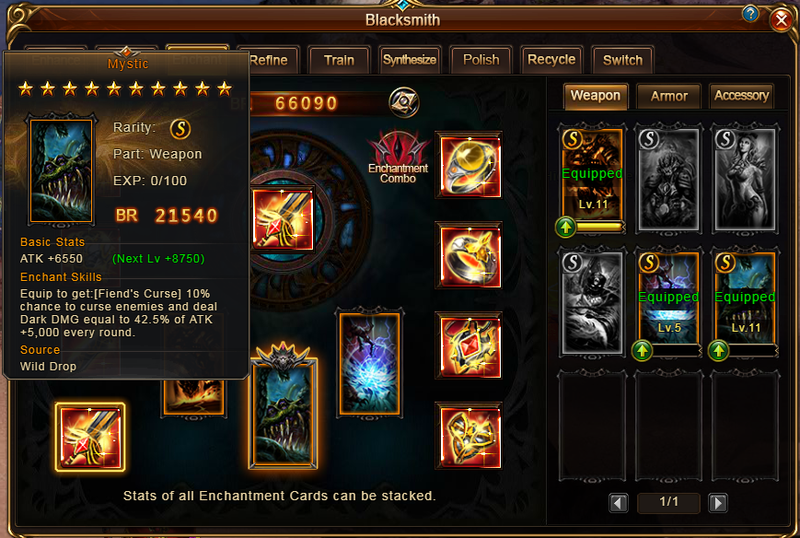 A single Enchantment Card's prefix name can be replaced by a special set name. Class Evolving System is now available to all Ultimate Lv. 3 or above players. Players can switch between 3 Classes, and each Class has its own stats. Besides, Classes affect each other differently. Defeating Wild Monsters and joining dungeons is very useful to receive Class EXP and upgrade the players' Classes. Upgrading a Class will give the players Talent Points which can be used to upgrade the Talent level. 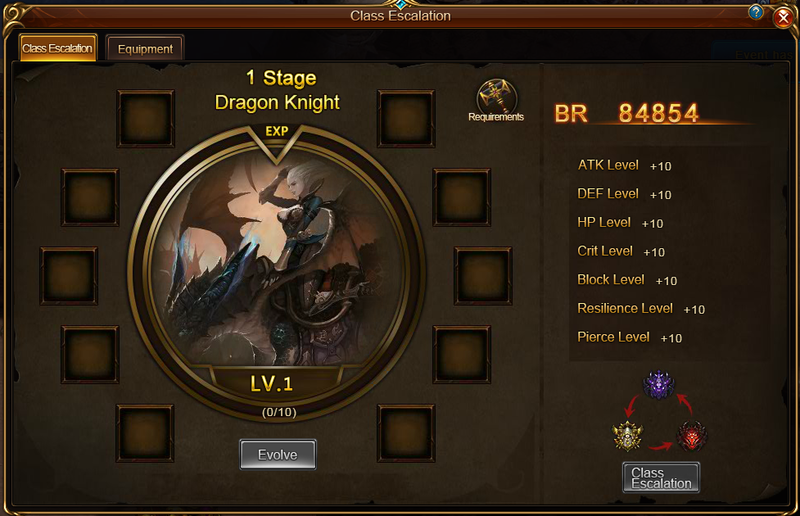 Players need to upgrade the Class level to receive Class EXP when the Class reaches the highest level. As a new feature alongside with the Class Evolving System, Pandemonium is the only way to obtain Class Equipment. Players can challenge a Boss 3 times everyday to receive Class EXP and Class Equipment. Defeat the Boss to receive extra rewards based on rankings. Destiny is a new feature in Deity System and is only available to Ultimate Lv. 5 or above players. 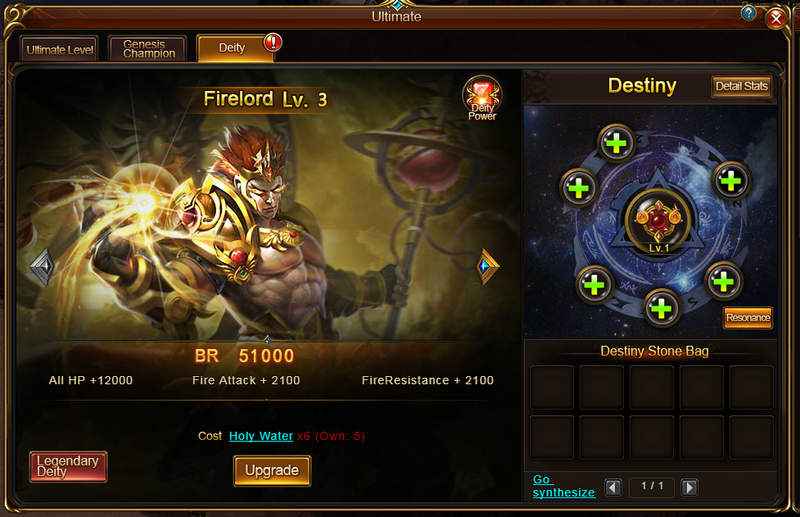 Players can socket a specified Destiny Stone Combination to activate Resonance and increase the corresponding Stats. Spending Destiny means to upgrade Destiny and boost Stats. 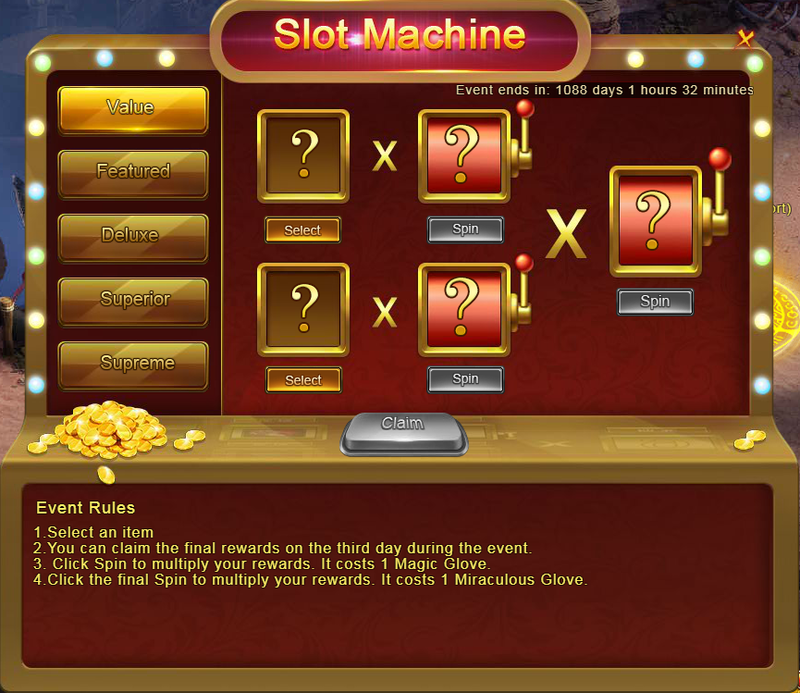 In the new Miraculous Slot Machine players can use Magic Gloves and select rewards to spin. Players can use Miraculous Gloves to activate Miraculous Spin, which has more rewards. Recharge Amber for the required days to receive rewards and spin the Slot Machine (Valuable Spin is excluded). In 2019, we'll bring more new and extraordinary contents into the game! See you in the next version!